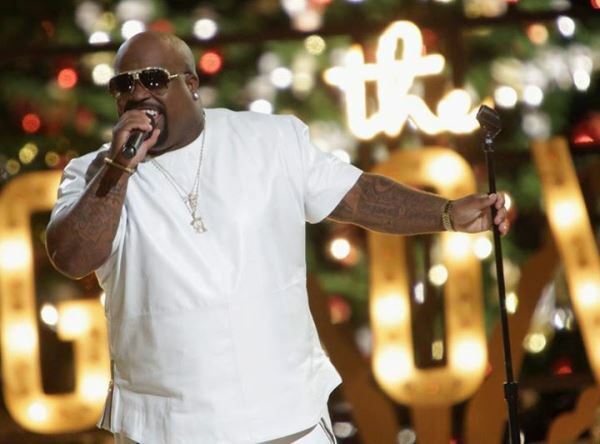 Singer Cee Lo Green pleaded no contest to slipping ecstasy into a woman's drink two years ago. He also has to attend 52 substance abuse therapy sessions, register as a narcotics offender and pay restitution to his unidentified female victim. The 39 year-old is accused of having "slipped" ecstasy into a 33-year-old woman's drink while they were dining at a sushi restaurant in July 2012. The woman allegedly recorded Green making reference to the incident in a later conversation, a law enforcement source told the Daily News. She initially said she believed Green spiked her drink and that the next thing she remembered was waking up naked in her hotel room with him. Prosecutors rejected a felony sexual assault charge in the case. Green's lawyer described any physical contact as "consensual."